This Image of the Week shows the annual rates of ice sheet elevation change which are attributed to changes in ice dynamics between 2003 and 2013 (Fig. 1) (Martín-Español et al. 2016). This is calculated by combining observations from multiple satellites (GRACE, ENVISAT, ICESat and CryoSat-2) with in-situ GPS measurements in a Bayesian Hierarchical Model. The challenge we face is that the observations we have of ice sheet change (whether that being total height change from altimetry or mass changes from GRACE) vary on their spatial and temporal scales and can only tell us the total mass change signal, not the magnitudes or proportions of the underlying processes driving it. The Bayesian statistical approach used here takes these observations and separates them proportionally into their most likely processes, aided by prior knowledge of the spatial and temporal characteristics for each process we want to resolve. This allows us reducing the reliance on using forward model outputs to resolve for processes we cannot observe. As a result, it is unique from other methods of determining ice sheet mass change, which rely on model outputs which in some cases have hard to quantify uncertainties. This methodology has been applied to Antarctica and is currently being used to resolve the sea level budget and its constituent components through the ERC-funded GlobalMass project. Multiple satellite missions have allowed us to measure changes occurring across the ice sheet in unprecedented detail over the last decade. The launch of the GRACE-Follow On mission last month and the expected launch of ICESat-2 in September will ensure this capability continues well into the future. This will provide much needed further observations to allow us to understand ice sheet dynamics over time-scales of multiple decades. 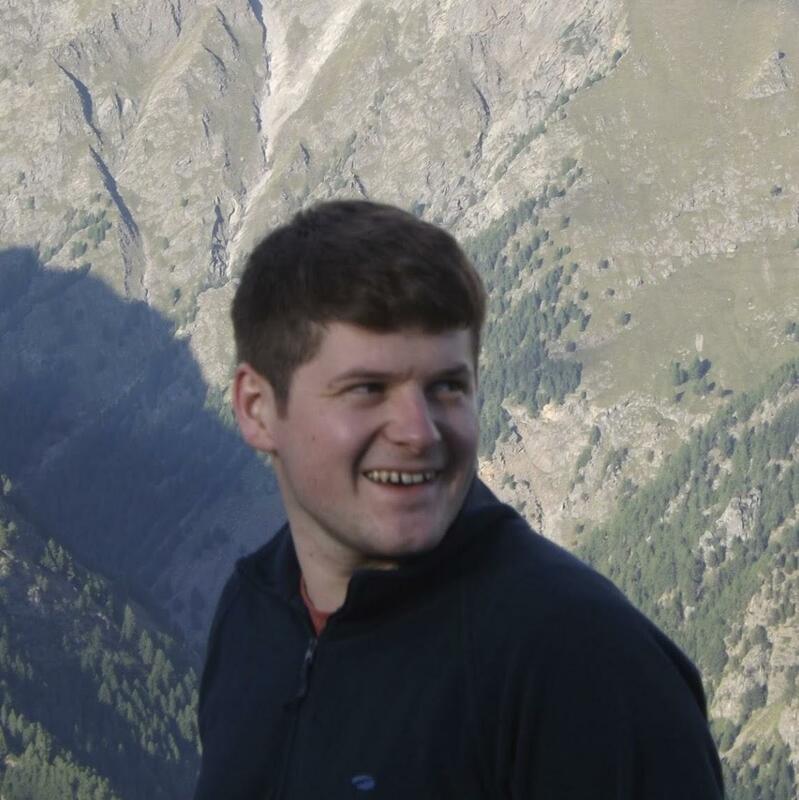 The Bayesian hierarchical approach being demonstrated will be developed further to encompass these new data sets and extend the results into the next decade. In addition to satellite measurements, the launch of the International Thwaites Glacier Collaboration between NERC and NSF will provide much-needed field observations for the Thwaites Glacier region of the Amundsen Sea Embayment, to better understand whether it has entered a state of irreversible instability. The Bayesian hierarchical model mass trends shown here (Martín-Español et al. 2016) are available from the UK Polar Data Centre. In addition, the time series has been extended until 2015 and is available on request from Stephen Chuter (s.chuter@bristol.ac.uk). This work is part of the ongoing ERC-funded GlobalMass project, which aims to attribute global sea level rise into its constituent components using a Bayesian Hierarchical Model approach. 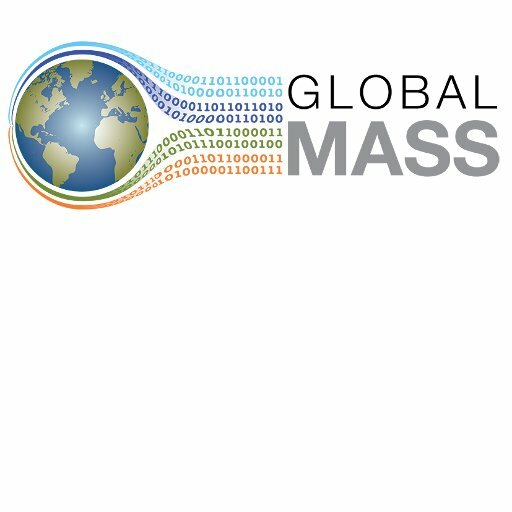 The GlobalMass project has received funding from the European Union’s Horizon 2020 research and innovation programme under grant agreement No 69418.